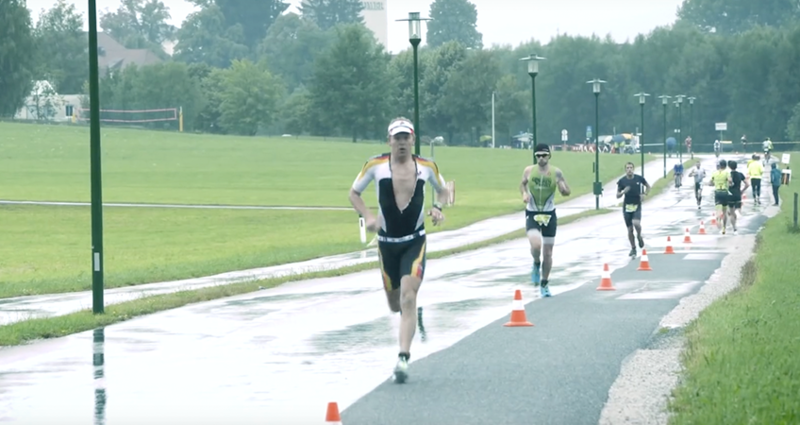 The Trumer Triathlon took place from 20 – 22 July in the Trumer Lake Region. From the Kids Triathlon up to the middle distance a total of 7 different competitions were offered. In mixed weather, the 1,800 athletes fought their way to the finish line in beautiful sunshine and, ultimately, continuous rain on the last day. GROOX produced an episode for ORFSport+ and highlights as an aftermovie.